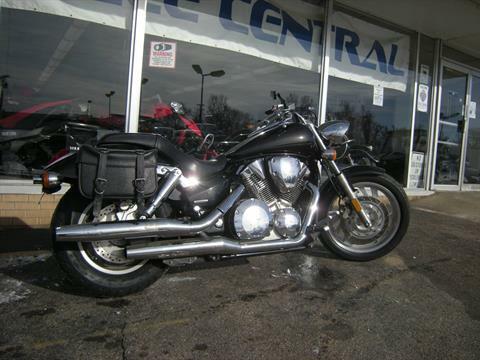 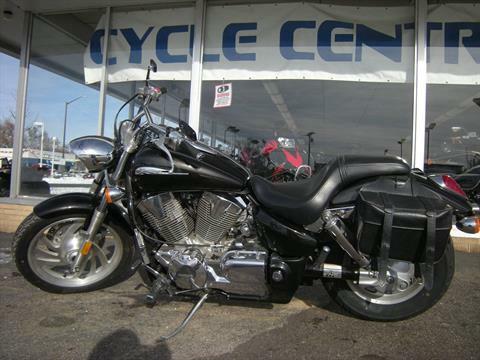 Low miles- 8447, Very well cared for and maintained, Saddle Bags, New Tires. 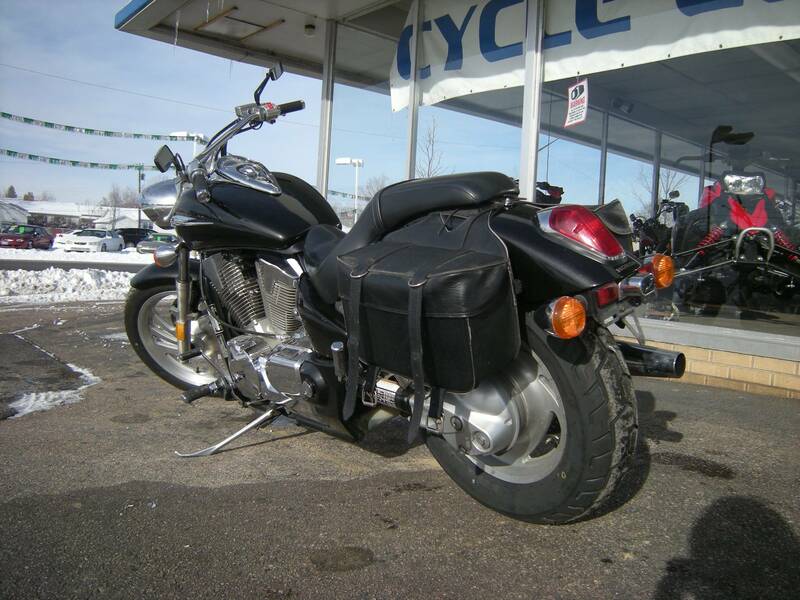 Good paint, solid, straight ride Runs great! Please feel free to contact us at 970 461 9466 for more details or to set up a time to come take a look.